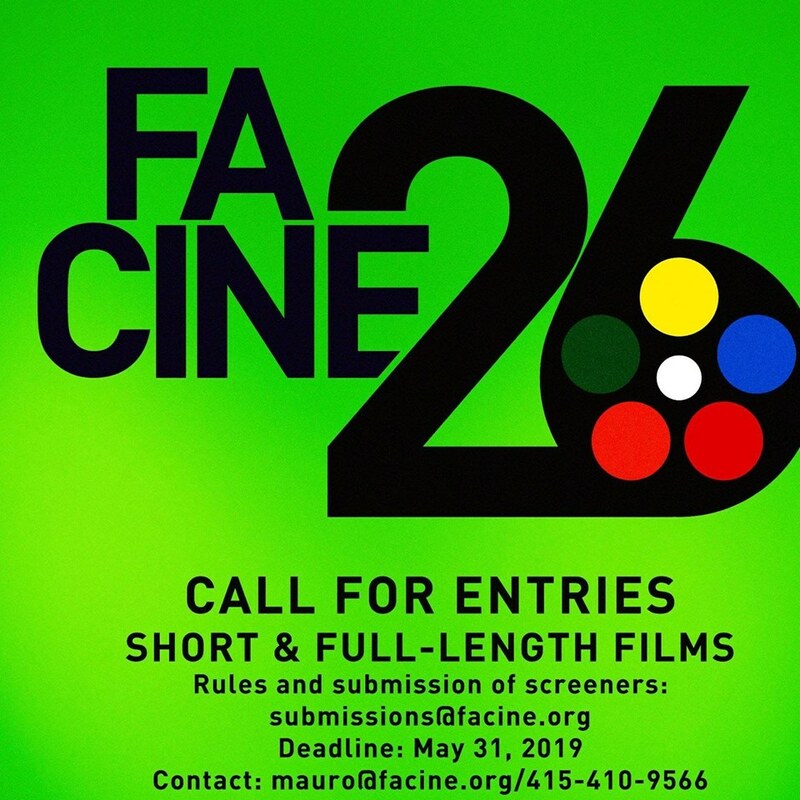 Filipino Arts and Cinema, International recently announced its call for entries to the 26th Annual Filipino International Cine Festival to be held in October at the Roxie Theater in San Francisco. The festival holds the distinction of being the largest and longest-running festival of its kind in North America. FACINE 26 will select 8 to 9 full-length films that will be eligible to vie for awards in its main competition section this year. A panel of three jury members will select the winners, which will be announced in a closing ceremony after all screenings are completed. Competition entries should be San Francisco premieres. Awards to be given in this competition are Best Film, Direction, Performances by an Actor and Actress in Lead and Supporting roles, Writing, Editing, Cinematography, Visual Design and Aural Design.